April is here and I always feel refreshed. Maybe it’s those April showers that Jayne mentions in this month’s intro. Maybe it’s just because it finally feels like spring is here. A glass of gem infused water on waking using our beautiful new whole crystal water bottles. Then a glass of freshly-pressed celery juice. Yes, celery juice. I thought it was going to be bitter but honestly its actually refreshingly nice. A little bit creamy and a great start to the day. Geraldine, our Astrologer and general all round wise woman, shared this with me. A number of us have been doing it. If you listen here to Soundcloud you can hear the Medical Medium extolling the benefits of celery. Like it or loath it I guarantee you’ll be rushing out to the shops for some and pulling out the juicer. 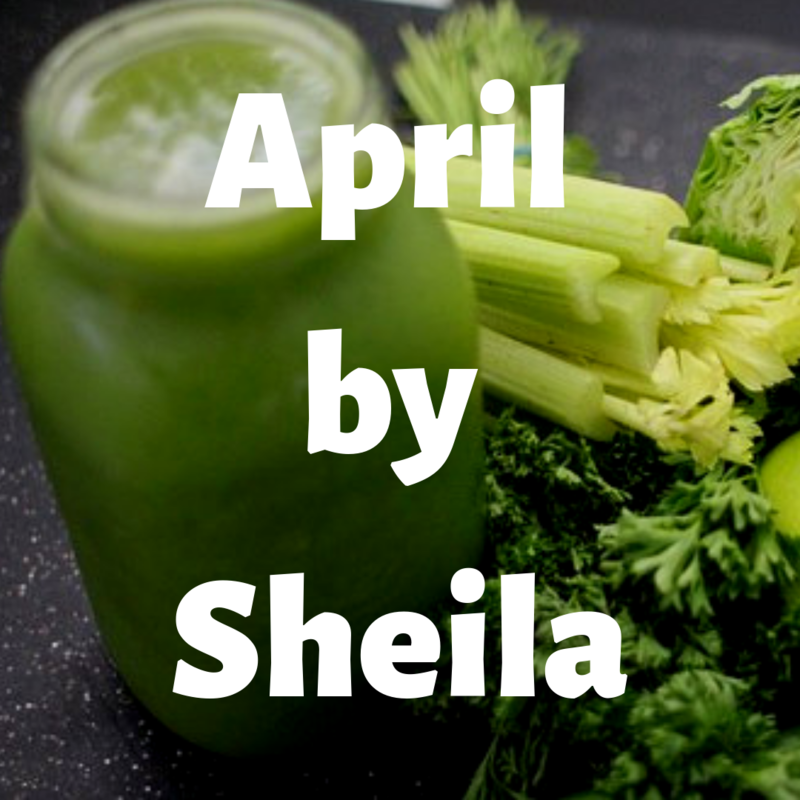 It’s only been a month for me and already I feel better more clear-headed, less bloated, There are oo many benefits to fit in the newsletter but please give it a try, If nothing else it’s a great way to get one of your 5 a day. Lol! April showers reminds me of the world taking a shower, being hydrated and sparkling. When did you all take a look at the world immediately after a shower, just as the suns coming out? It’s breathtaking. When you apply it to life we all need a little spring clean. We most definitely need to hydrate more. Two litres people. Two litres is what it takes just for our internal organs to function properly. Which means many of us are stressing our bodies out before we even open our eyes. So let’s all do this together. Let’s all have our own little spring shower inside and out. Happy cleansing everyone.